The long awaited standalone version of the DayZ mod is finally available, at least in some form. DayZ can be purchased now as a Steam early access game for $29.99 or £19.99, but developer Bohemia Interactive stresses the game is still in its early stages. WARNING: THIS GAME IS EARLY ACCESS ALPHA. PLEASE DO NOT PURCHASE IT UNLESS YOU WANT TO ACTIVELY SUPPORT DEVELOPMENT OF THE GAME AND ARE PREPARED TO HANDLE WITH SERIOUS ISSUES AND POSSIBLE INTERRUPTIONS OF GAME FUNCTIONING. 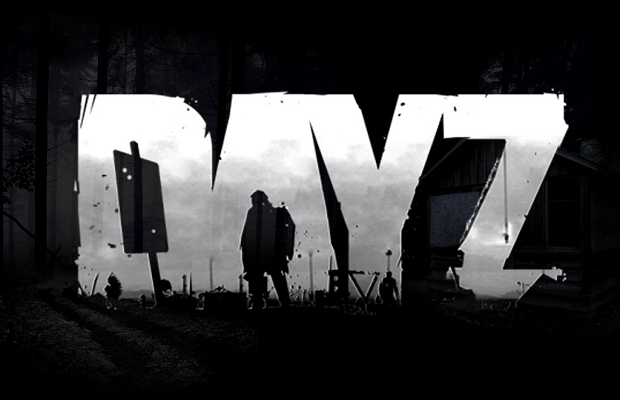 DayZ first began as a mod for the popular military sim ARMA 2 in early 2012. It quickly garnered popularity, eventually being credited for over 300,000 unit sales of ARMA 2 during just two months after launch.